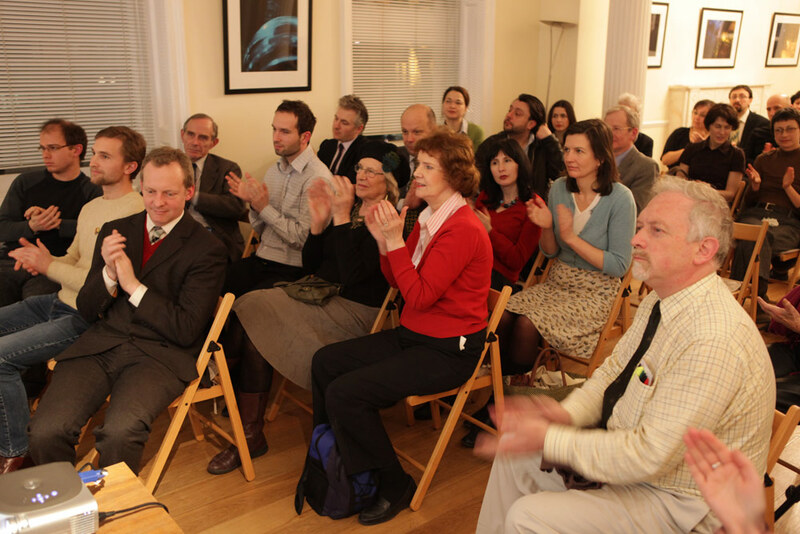 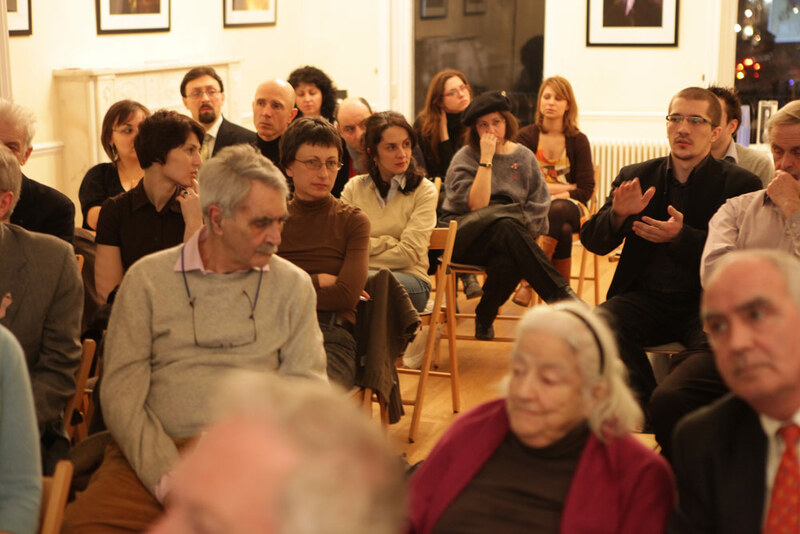 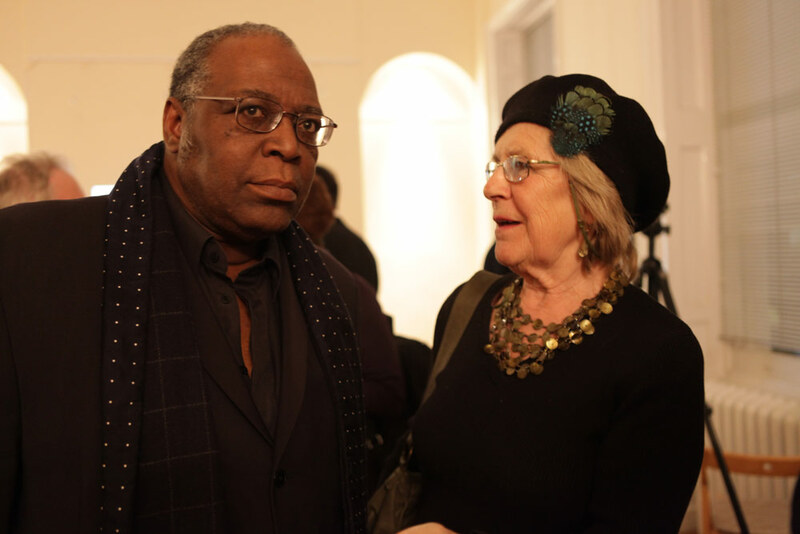 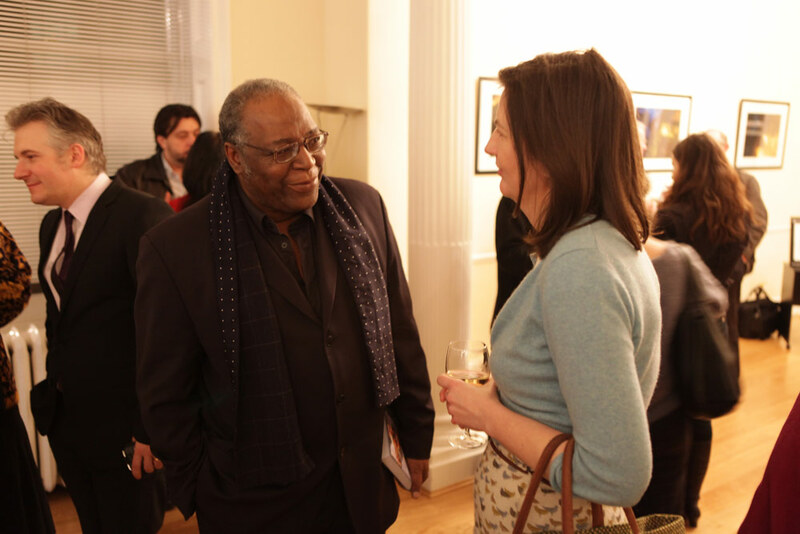 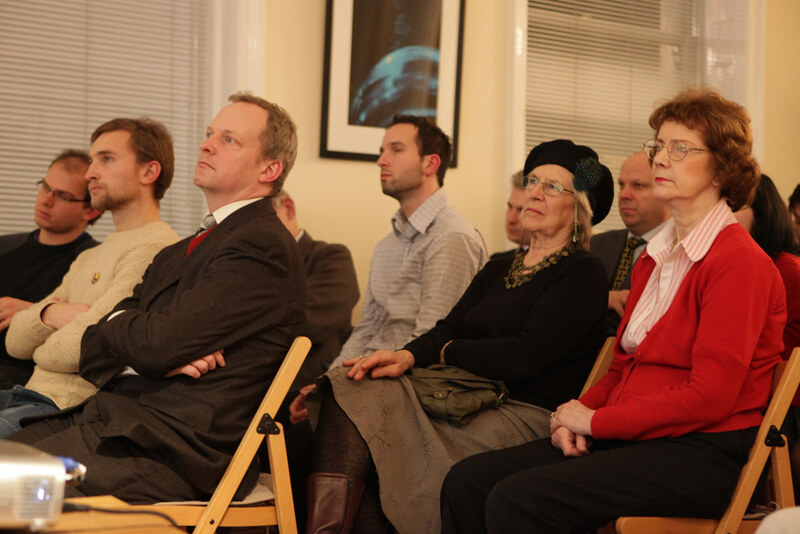 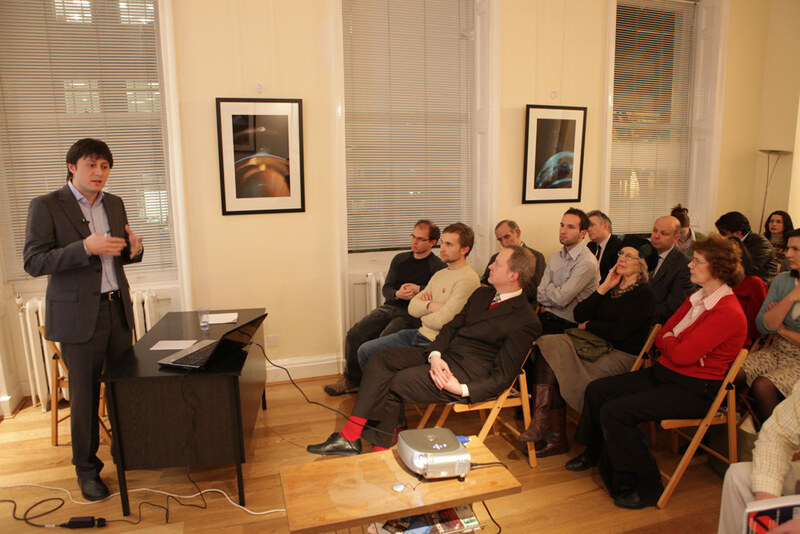 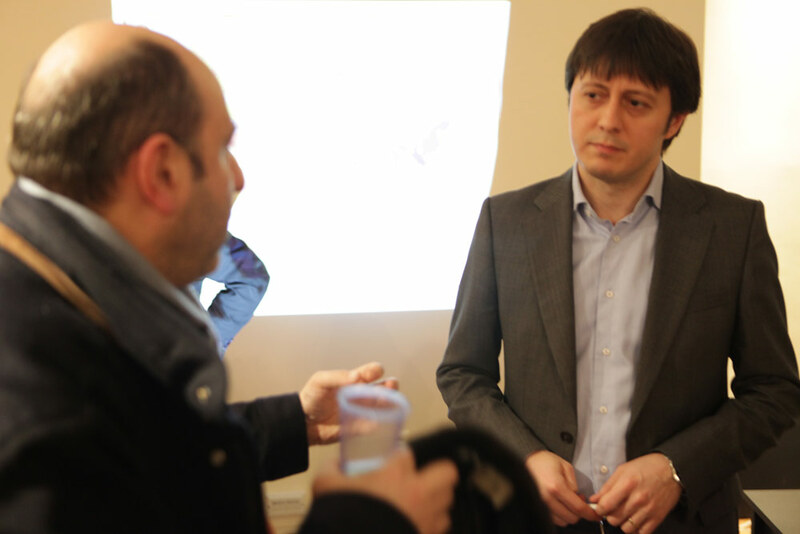 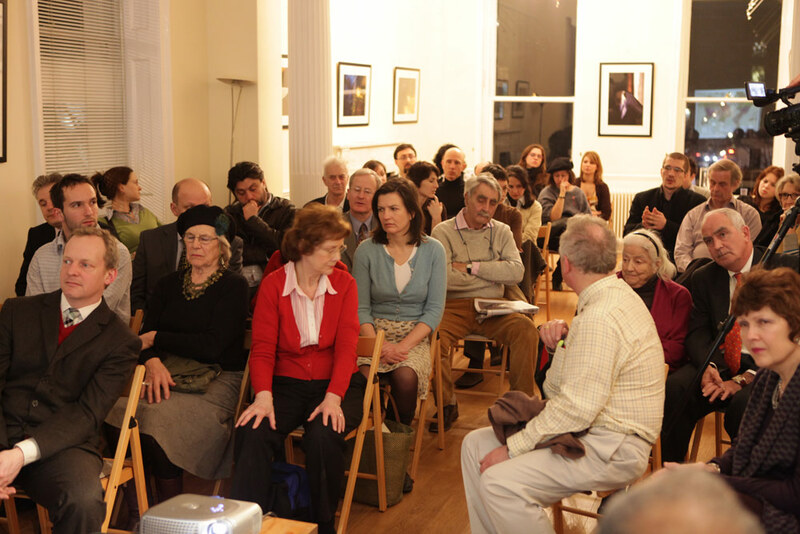 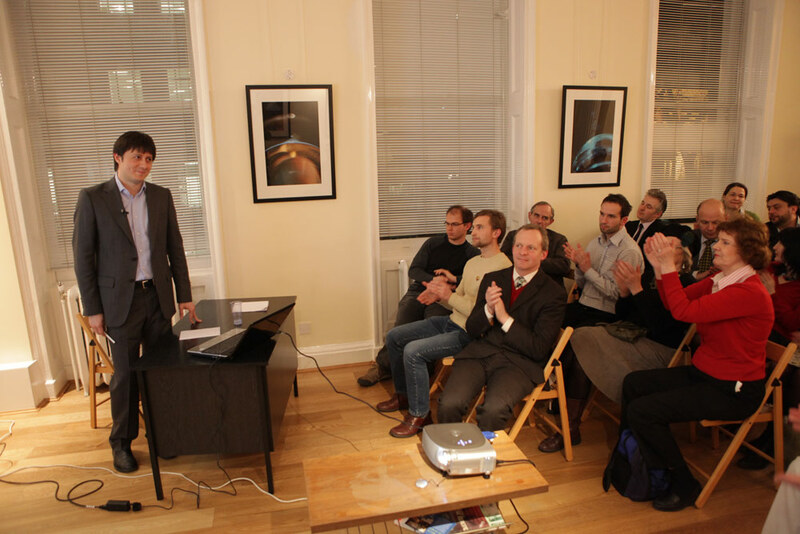 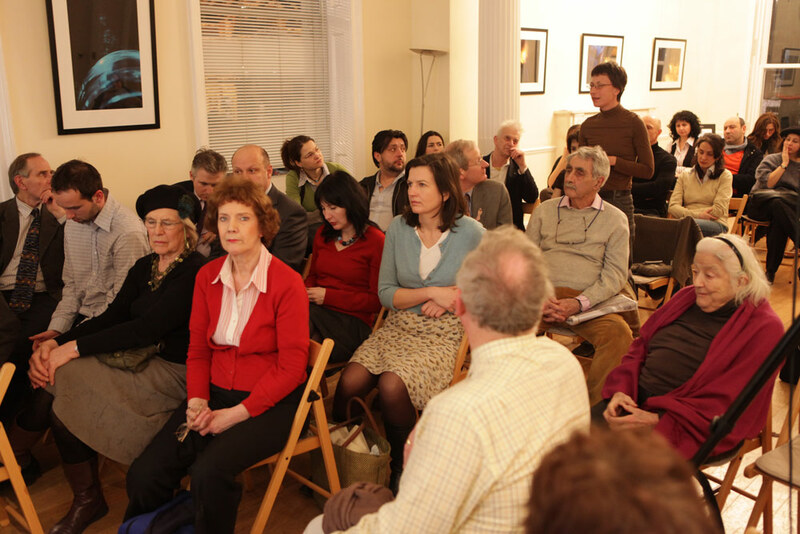 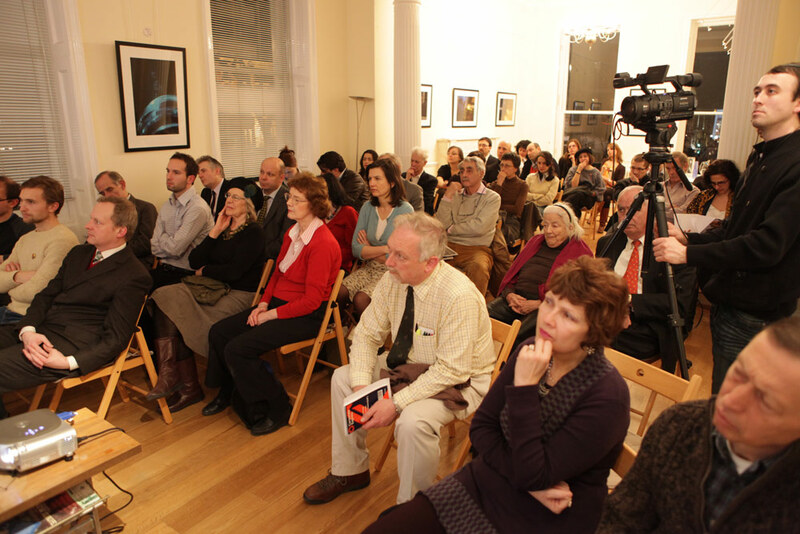 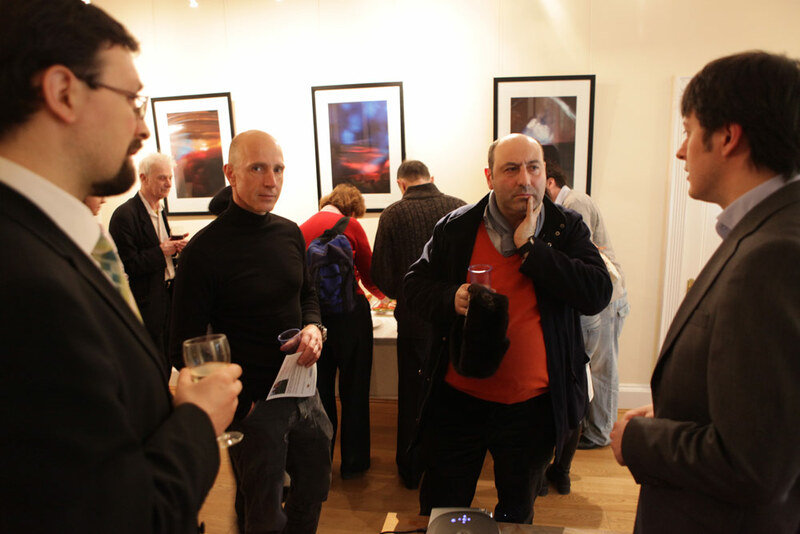 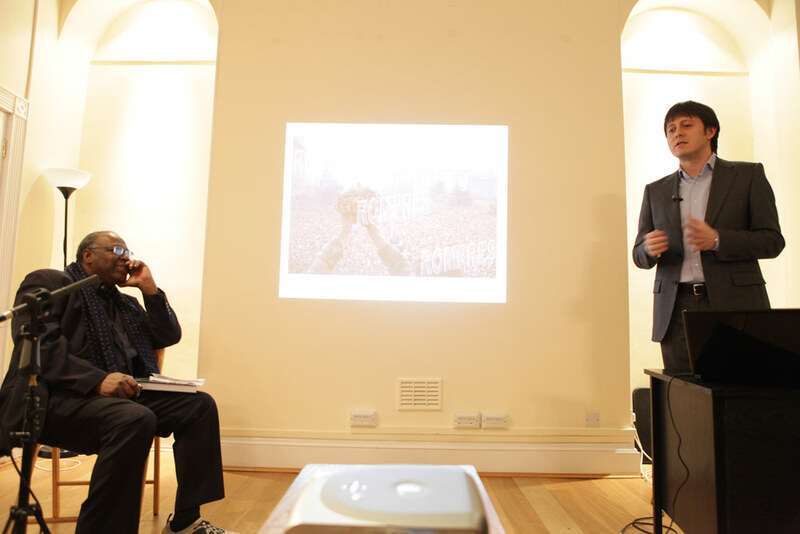 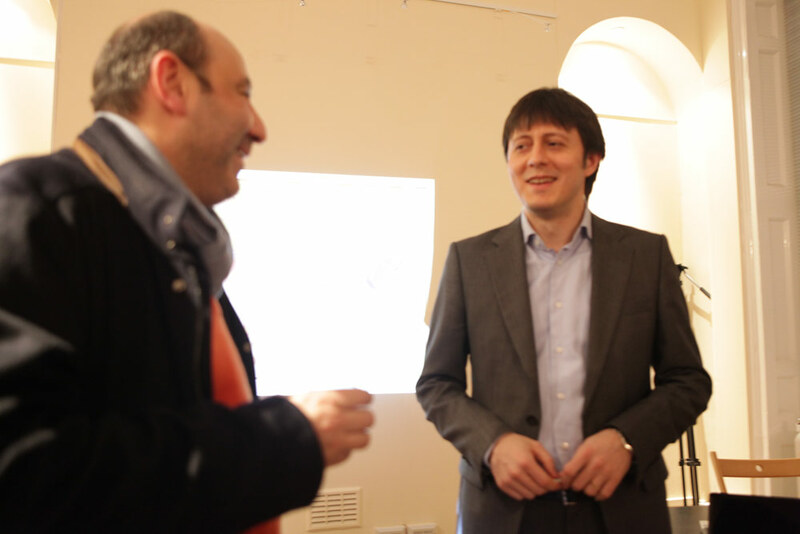 A new presentation within the Culture Power series of talks at the Ratiu Foundation / Romanian Cultural Centre in London took place on the evening of Monday, 1 March 2010. 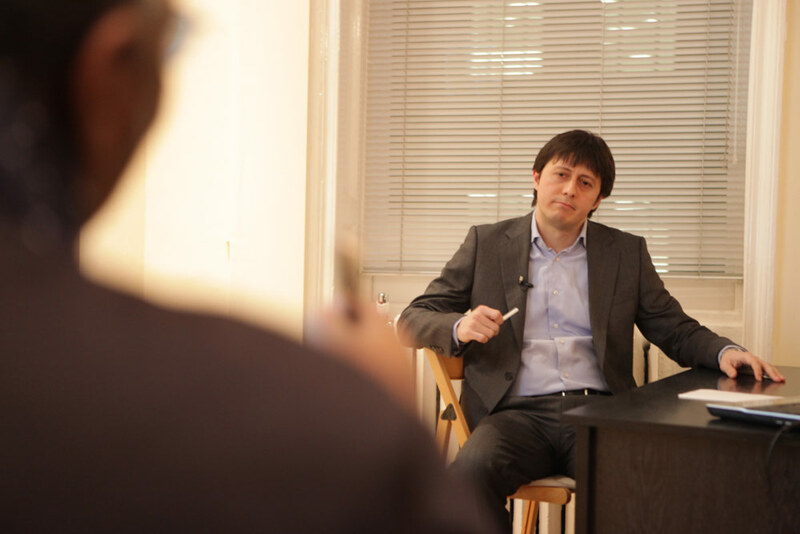 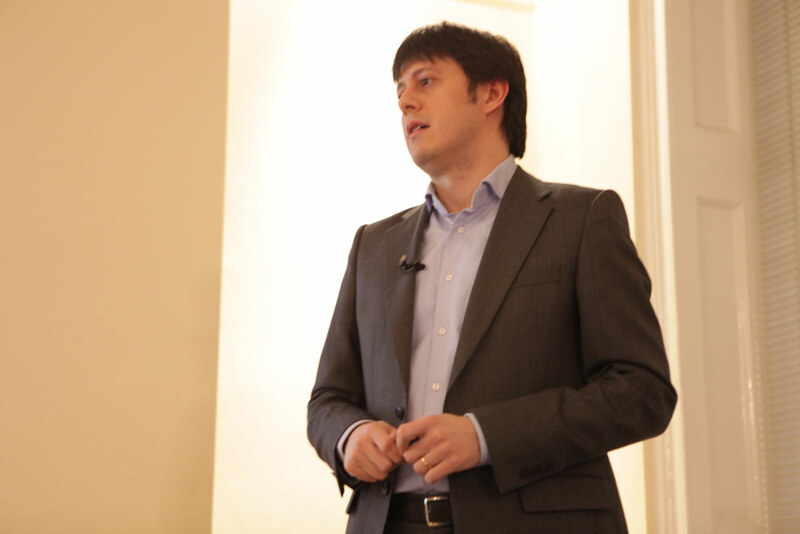 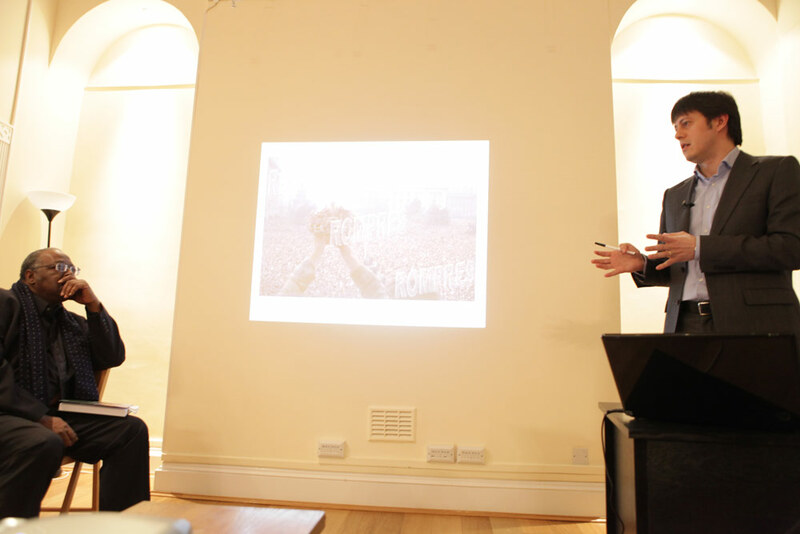 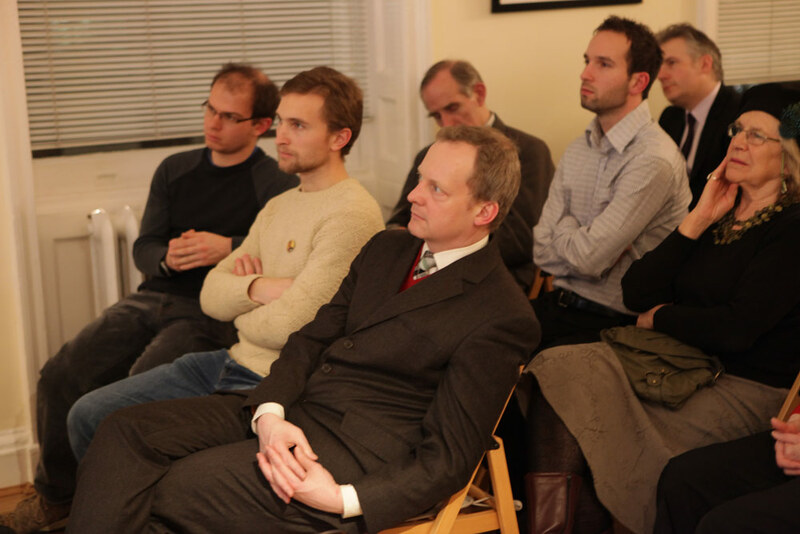 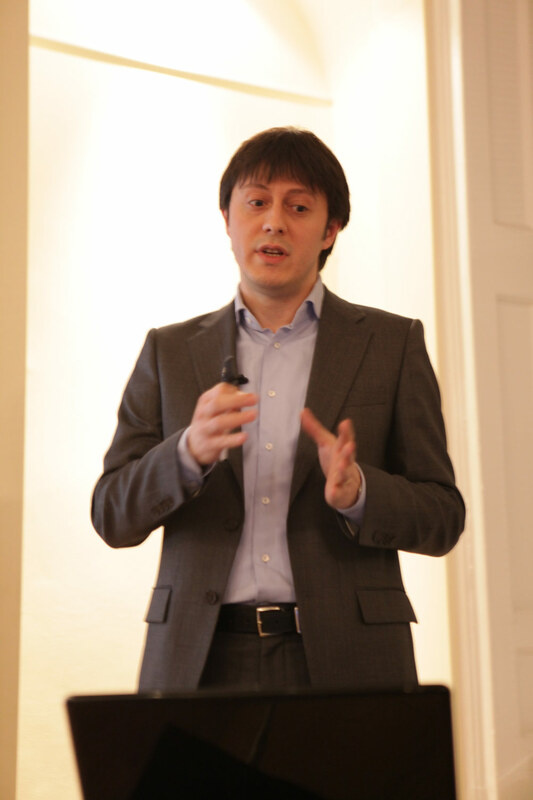 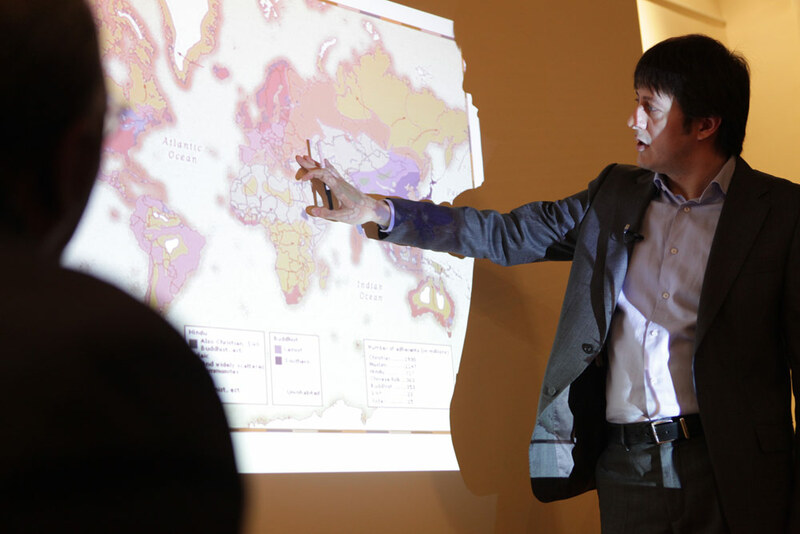 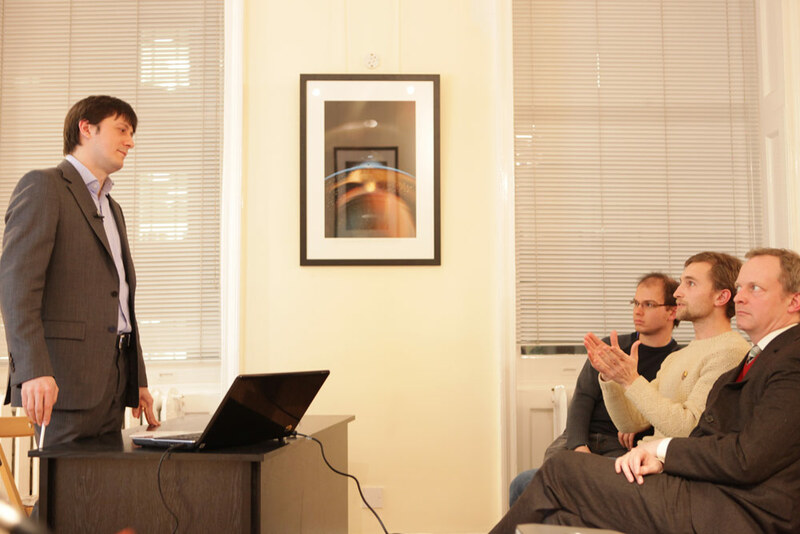 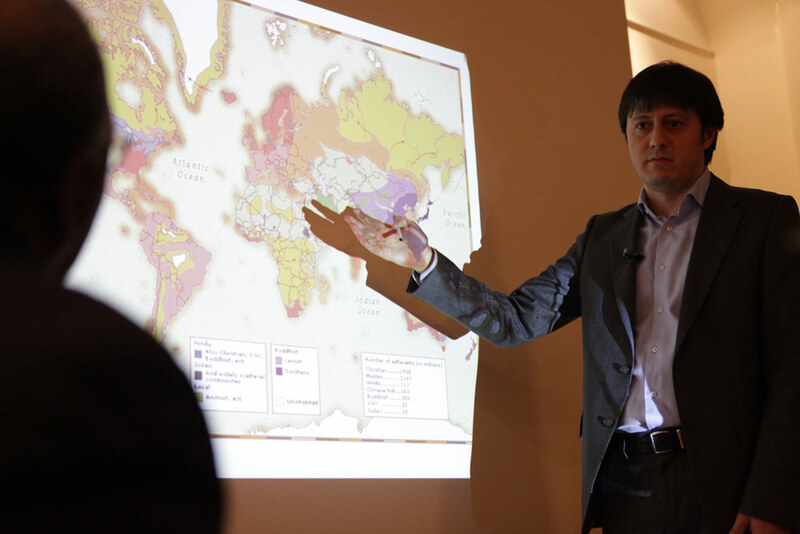 The speaker was Lucian Leustean, Lecturer at Aston College, Birmingham, and Ratiu Alumnus. 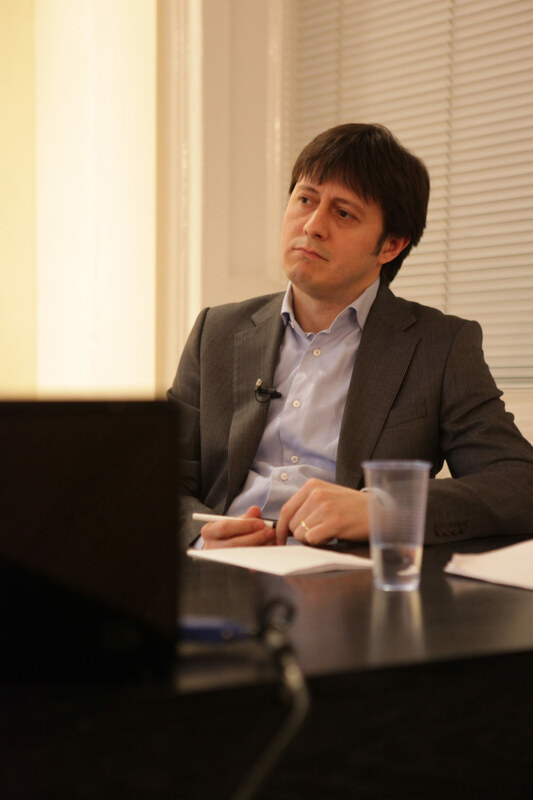 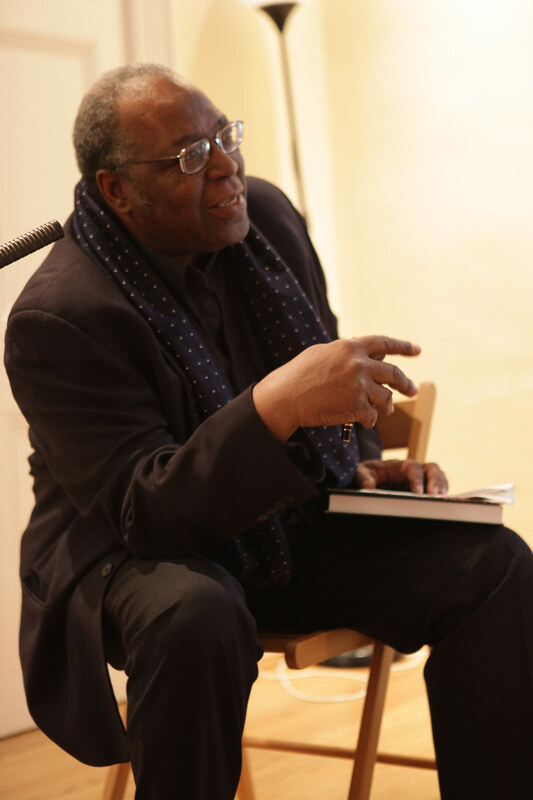 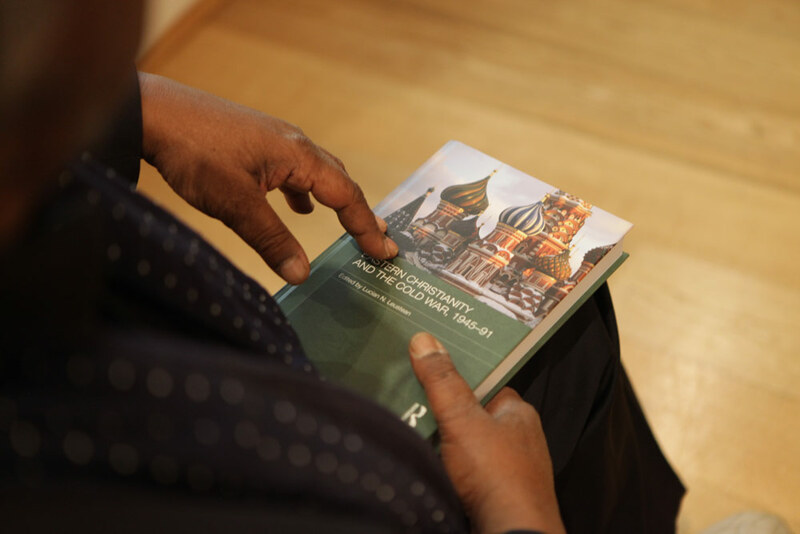 Lucian presented 'Eastern Christianity and the Cold War, 1945-91', his latest publication, and talked about the position with regard to the state adopted by Eastern Christian churches on both sides of the Iron Curtain, focusing on the Romanian Orthodox Church as a case study. 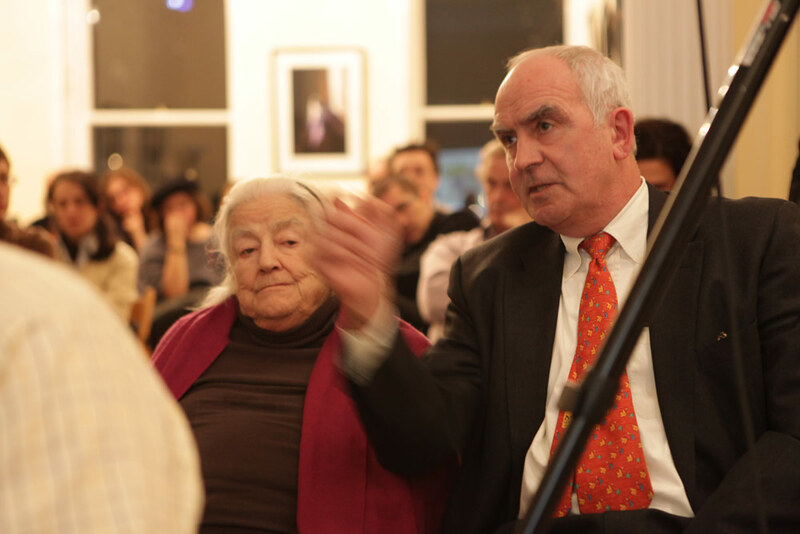 The evening's host was British author, historian, and curator Dr Mike Phillips OBE, who introduced the speaker and conducted the Q&A session that followed the evening's presentation.